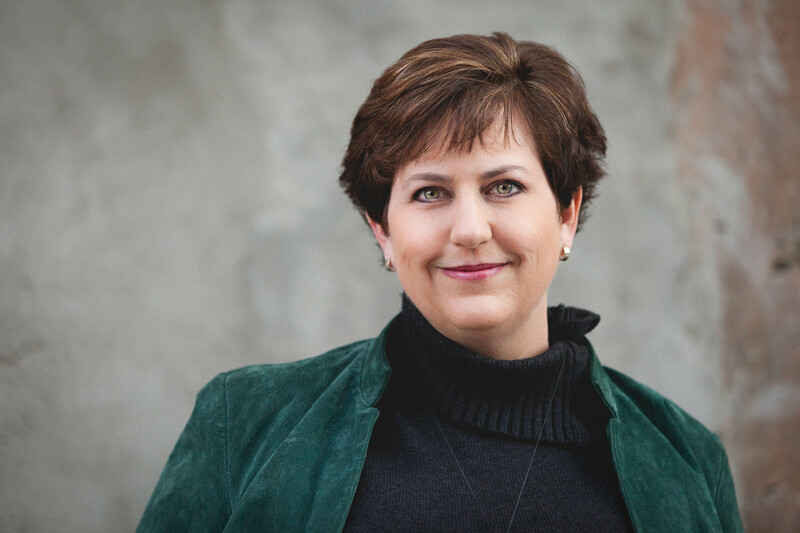 Allison Brennan: let’s talk books and TV shows! 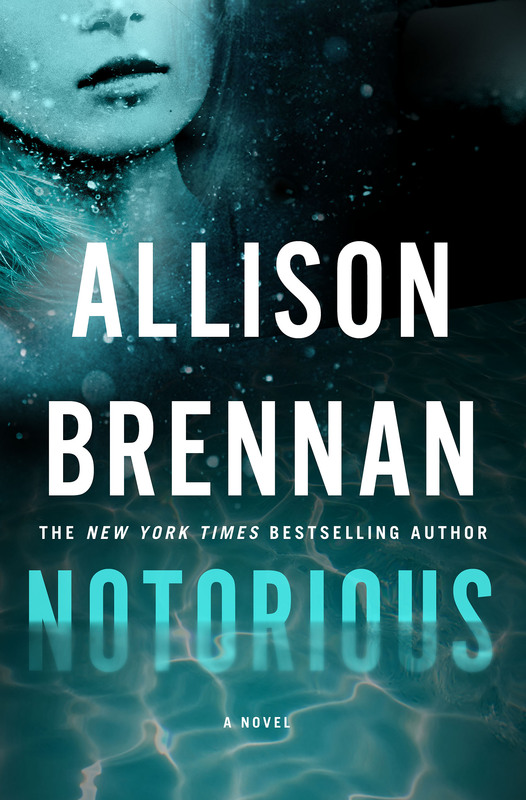 We welcome back one of the modern day Romantic Suspense Greats: Allison Brennan! 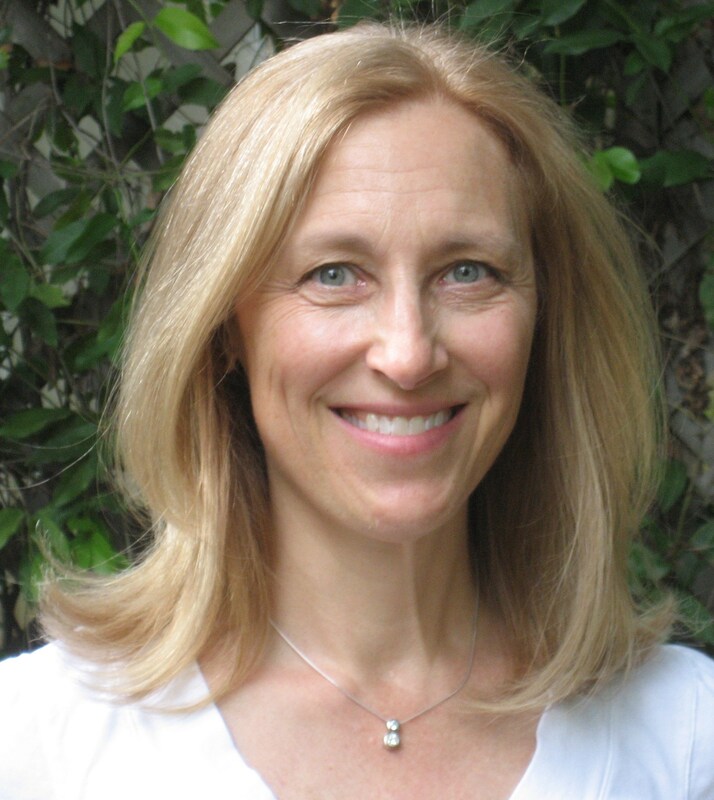 Besides being a wife and raising 5 children, she’s presently writing 3 separate series. 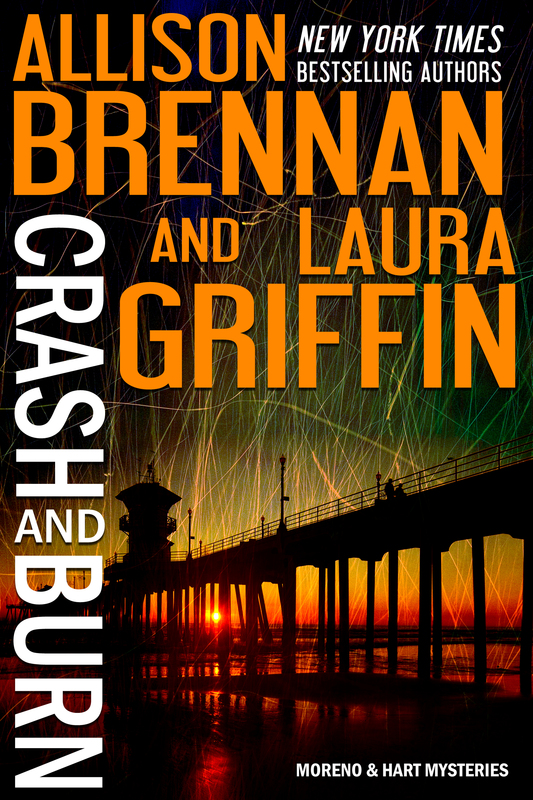 1)Her best-selling Lucy Kincaid novels, 2)A new series featuring Max Revere, a spunky investigative reporter and 3) the Moreno and Hart Mysteries collaboration with colleague Laura Griffin. 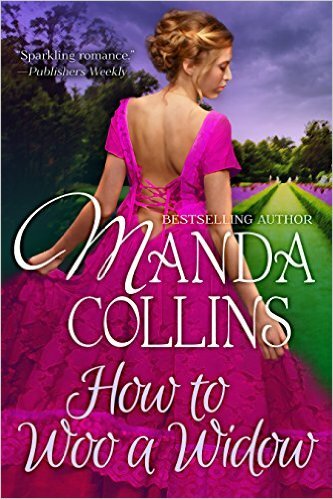 I am thrilled to once again guest blog here at Kiss and Thrill! Sarah asked me to write something totally fabulous. There’s nothing that kills the muse faster than expectations. 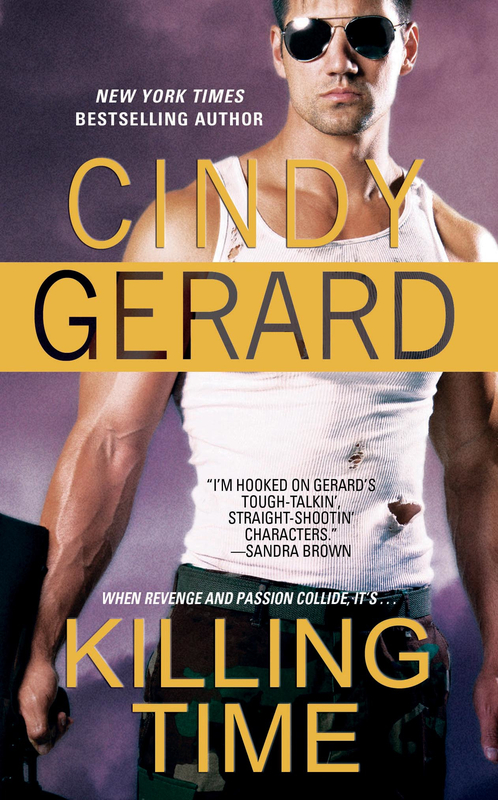 Which got me thinking about reader expectations for Romantic Suspense. Romantic Suspense is a broad and thriving genre where any of us can write a story about two worthy people battling against all the odds to defeat the bad guy and live happily ever after. Any way you get there is a win. Because the only REAL expectation in a romantic suspense (other than a good story well told) is that the hero and heroine should at least be one step closer to a commitment. They need to overcome internal and external conflicts so that, even if there are no wedding bells or shared bedrooms, the readers know they will make it, together. 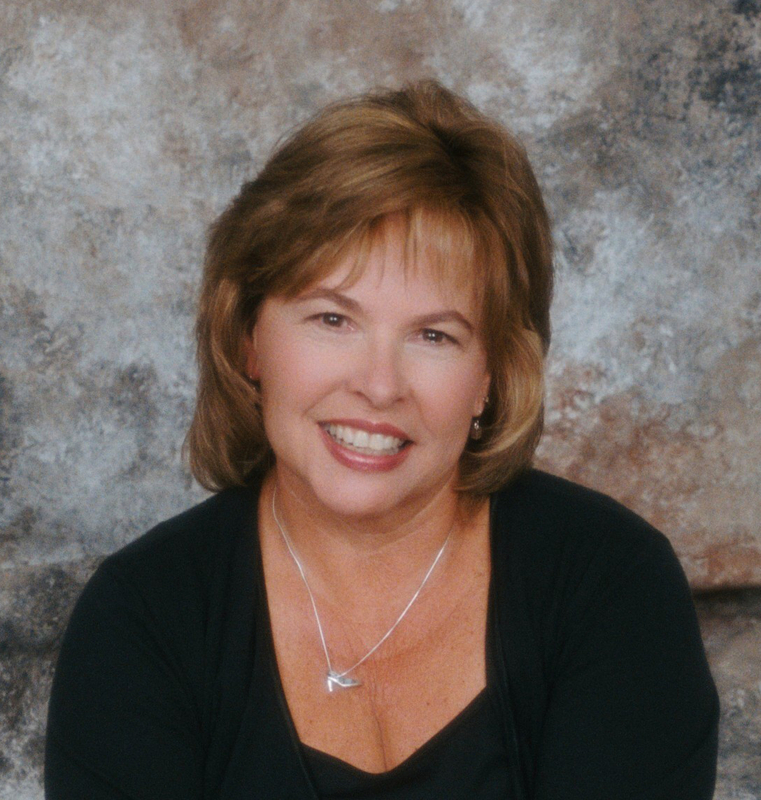 I was nervous about launching a romantic suspense series–where there is the same hero and heroine throughout multiple books. But I’m glad I did. 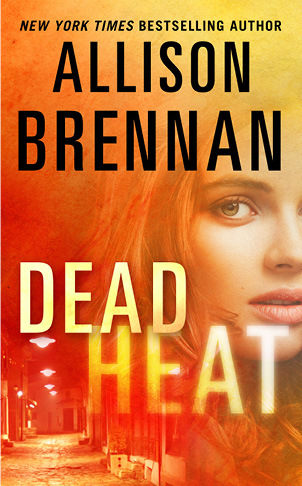 Lucy Kincaid and Sean Rogan have had their ups and downs, but they are together in San Antonio in DEAD HEAT, the 8th book of the series, that comes out today! But even though I’ve followed Sean and Lucy over the past years, and readers know they will stick together, I never want to get complacent about their relationship. One of the things I love most about Eve and Roarke (J.D. Robb’s characters) is that their personal conflicts are organic to who they are as people–so their arguments are never contrived, and while we know they are going to be together by the end of the book, how they overcome the conflict is an integral part of the story and keeps us turning pages as much as the mystery plot. The season 5 finale of CASTLE illustrates how they do it right. The swing scene. Rick and Kate love each other, but there are some very real conflicts in their relationship. Where are they going? Kate has an opportunity to do something amazing with her career–a once in a lifetime shot at advancement that will take her out of New York City. Rick has had two failed marriages and his mother has been a bit of a naysayer regarding whether he’s truly committed to the relationship. Add in external plot issues that highlight their core emotional and relationship problems, and you go into the last two minutes not knowing what each of them is going to do. What I loved the most was that Kate said she was taking the FBI job, Castle proposed, and said they would make it work. Their love and respect for each other would not only help them overcome any hurdles, but empower them to do so. The first four episodes of season 6 were outstanding in how they handled Kate’s job and the transition back to New York. The wedding proposal and subsequent job conflicts were true to character, as was how Kate got fired and how she got her job back at NYPD. I thought a lot about the job conflict for Kate because in many ways Lucy has a similar conflict. After graduating from Quantico, the FBI rarely assigns an agent to the office from which they were recruited. So I knew if I assigned Lucy to the Washington DC office, it would be a contrived plot point to keep them in DC and Sean as a principle of Rogan-Caruso-Kincaid. So I thought back over the course of all the books to identify core conflicts. One of Sean’s core conflicts, going back to even before the Lucy series when Sean’s brother Duke had his book (CUTTING EDGE), was that he never felt that he lived up to his brother’s expectations. I worked with that, and broadened it by diving into more back story in how Sean got to be who he was. There were tidbits spread throughout the series, but in STOLEN readers get to learn all about Sean’s criminal past and what he’s willing to do to protect Lucy from his past mistakes. And in the end, it feels right that he walks away from the family business and seeks to find his own path. So moving Lucy to San Antonio, it’s a no brainer that Sean went with her. 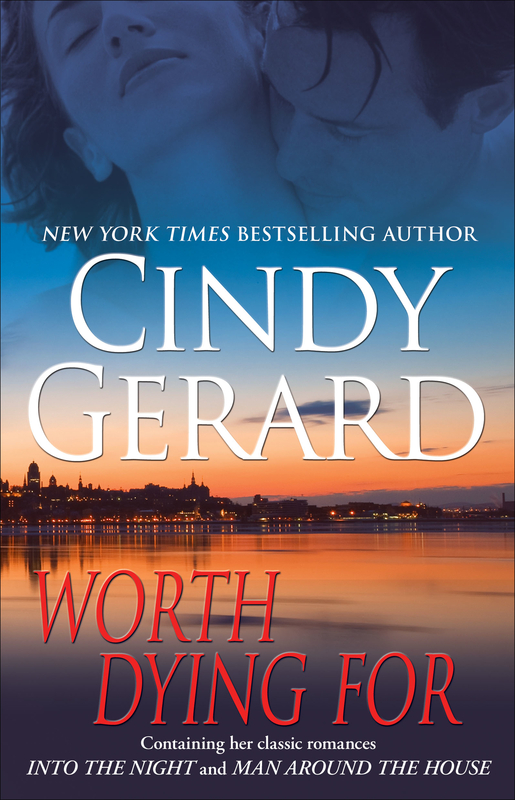 And right now, in DEAD HEAT, they are at a perfect place together – Sean has made friends (including a good friend working in Lucy’s FBI squad); Lucy loves her job and is working hard; and Sean has spent time fixing up their new house. But he doesn’t have a job and while he doesn’t need one, he would be miserable without something to do – or get into a lot of trouble. Lucy sees it now, while Sean hasn’t quite gotten there yet because he’s in the happy bubble of having the woman he loves living with him. But it’s a real conflict that they are going to have to address, and hopefully it’ll be organic to the story. There are other issues that will have to be addressed, things that are partly resolved (like Lucy’s past) but that can and will come up. Whether they’ll get married and when and why. And there are a few unresolved issues from Sean’s past … maybe things that Sean didn’t even know were unresolved. The fun thing about writing a continuing series is that I can explore more issues between two people—and a strong secondary cast–while also keeping the suspense on the front burner. Series like CASTLE, and to a lesser degree BONES, help promote such storylines. What do you think? Do you like continuing characters? Let’s talk about series … or Castle or Bones! I’m a bit of a television addict, so I’m game to talk about whatever you are! One lucky commenter will win a signed first edition hardcover of NOTORIOUS, the first book in my new Max Revere mystery series, OR a signed copy of DEAD HEAT, the latest Lucy Kincaid thriller – winner’s choice!